LUXURY ONE LEVEL LIVING on this quiet block in popular Southlands. 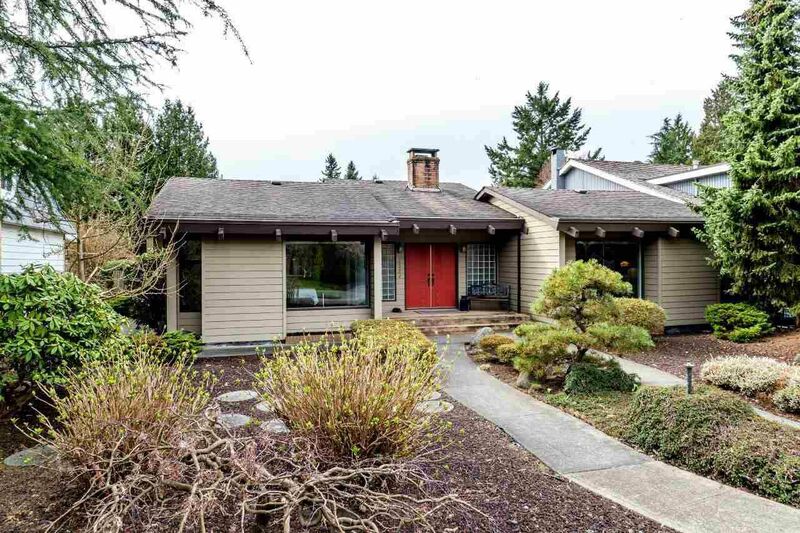 This home has a HUGE fenced, south facing (66' x 155') garden with outdoor pool. The contemporary design features vaulted ceilings and skylights in all principal rooms. Bright, remodelled kitchen with hardwood floors & centre island flows conveniently to the generous family room and wonderful sun-drenched patio space. Perfect for family gatherings and guests. Well maintained home inside and out. 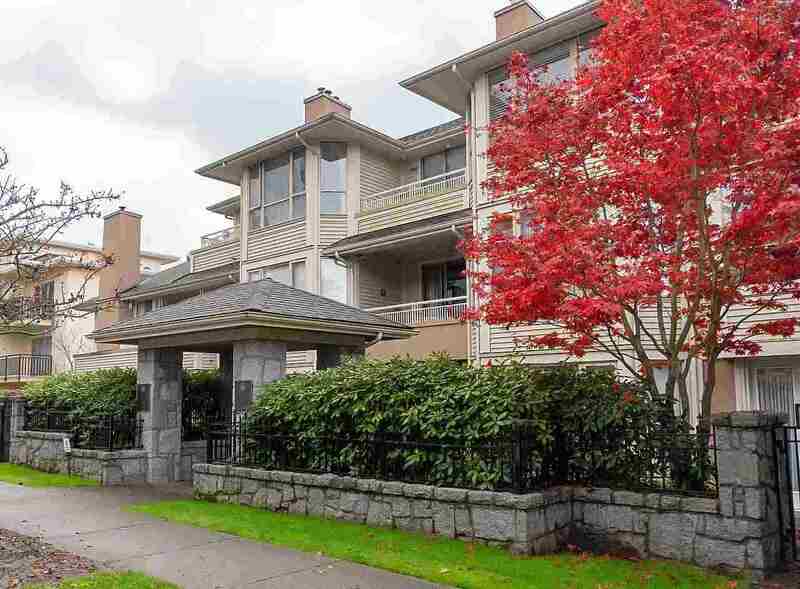 Minutes to excellent public and private schools, parks, Dunbar amenities & UBC. 2 car garage, lane access.